What if you could own a brand new home in the most desirable community in Woolwich Township? Now what if you could own for a price in just the $280s? You can have exactly this at Weatherby Place, the newest homes in the Weatherby community. 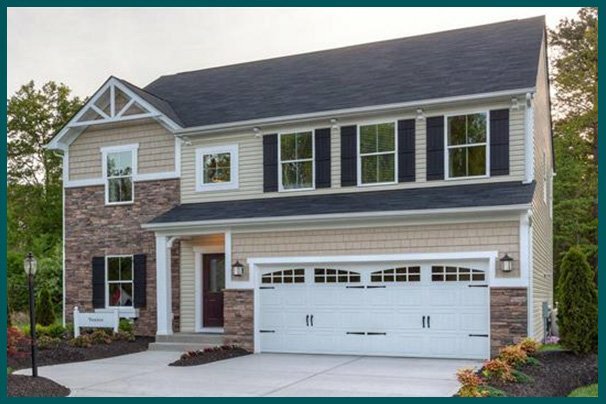 Designed and built by South Jersey’s #1 home builder, Weatherby Place makes finding the perfect home easier and more affordable than you thought possible. Imagine moving into a home with all the space you need and all the brand new finishes you want. We give you a great assortment of floor plans and options to choose from, allowing you to own the home that is right for you. Like to entertain? You’ll have a flowing living area where guests can mingle and you can serve drinks and eats. Looking for a retreat? Our owner’s suites make for a great escape at the end of a busy day.